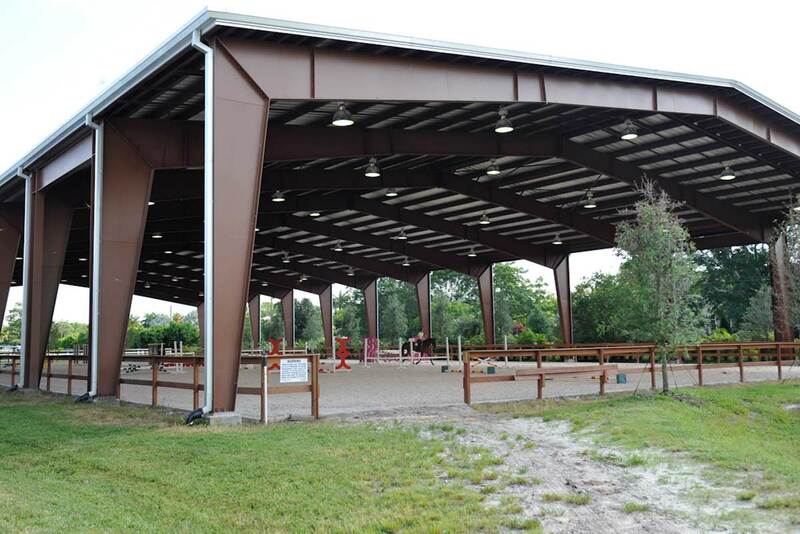 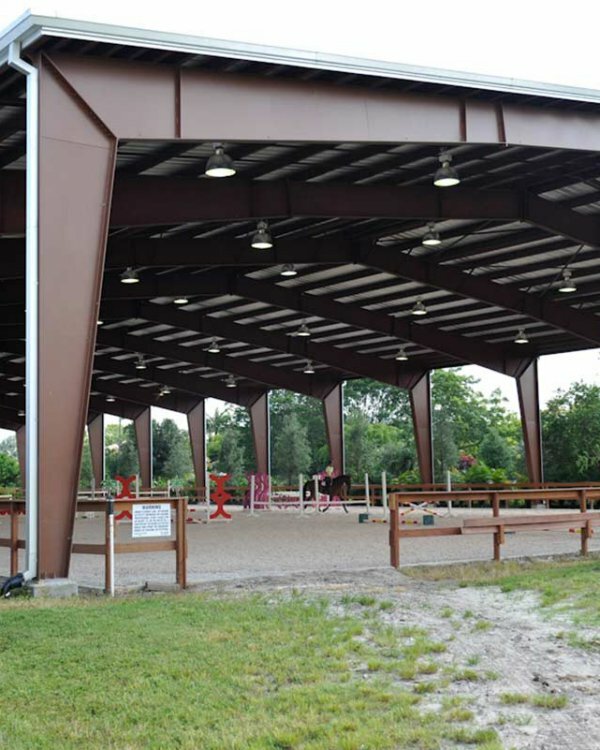 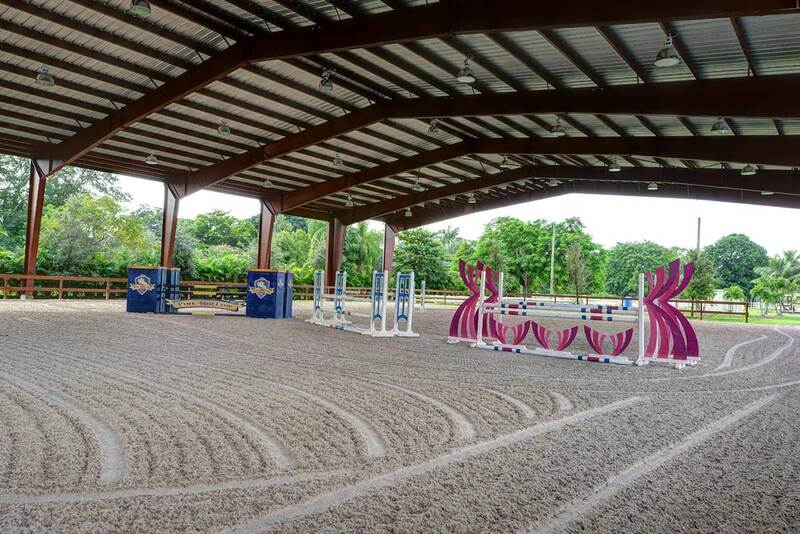 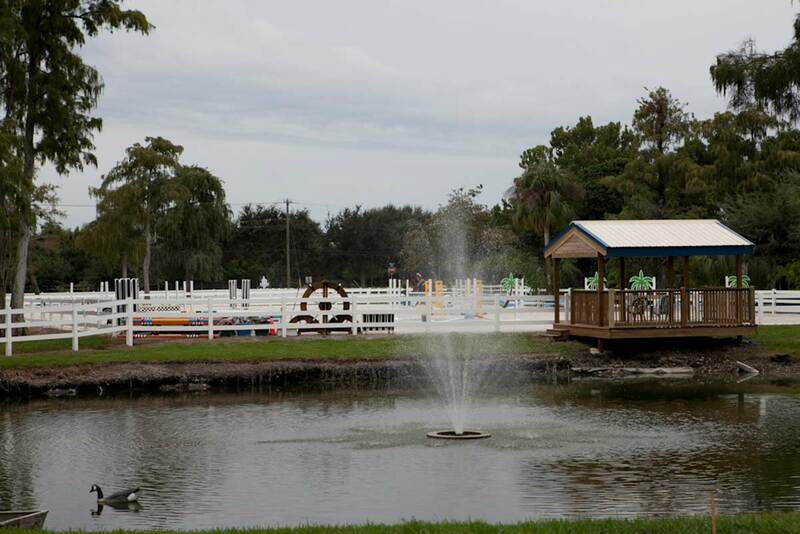 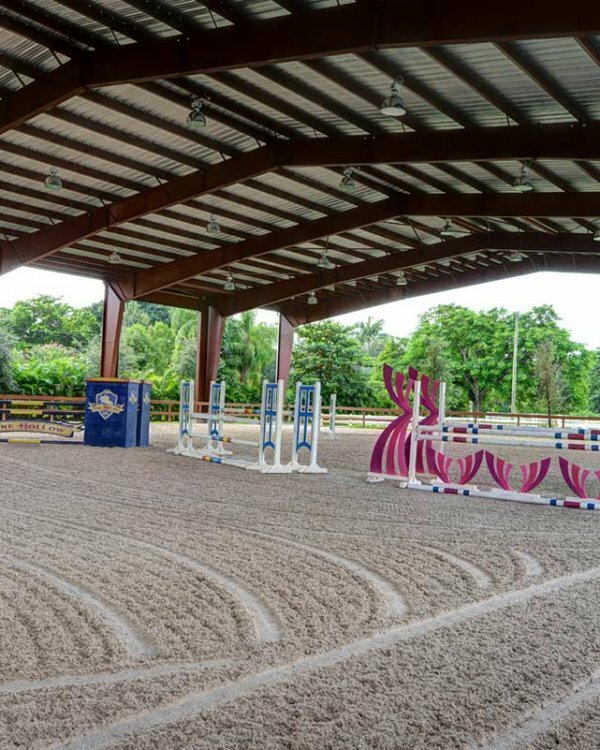 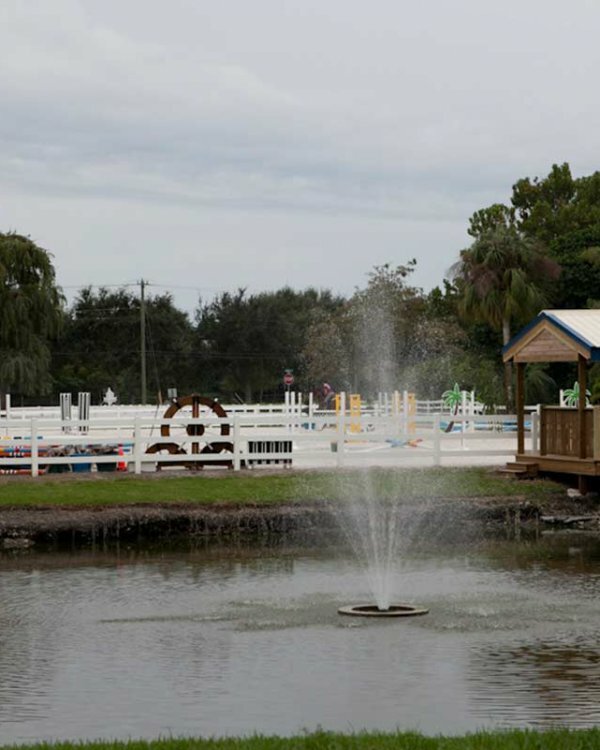 A covered arena with footing by Equestrian Services International. 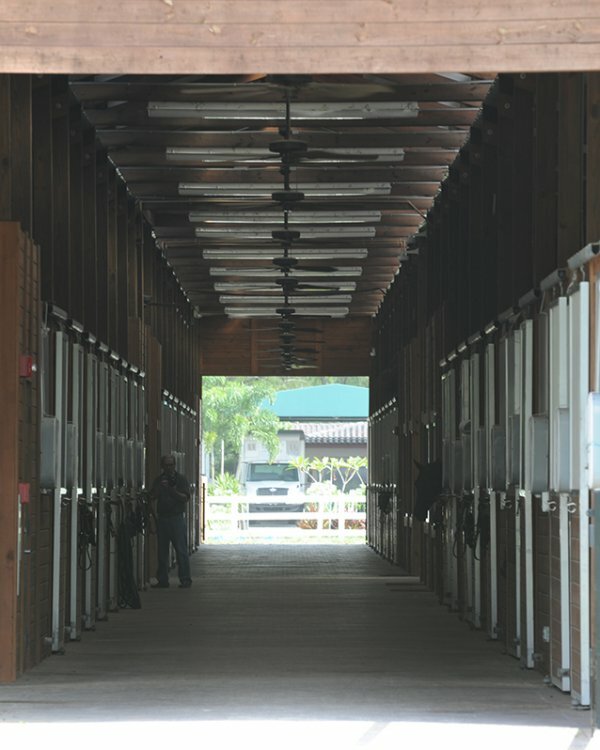 (ESI), Olympic provider. 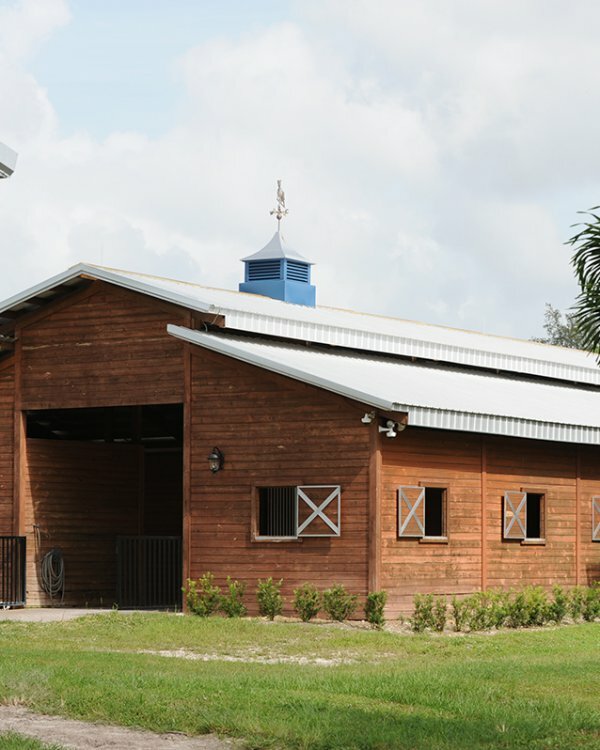 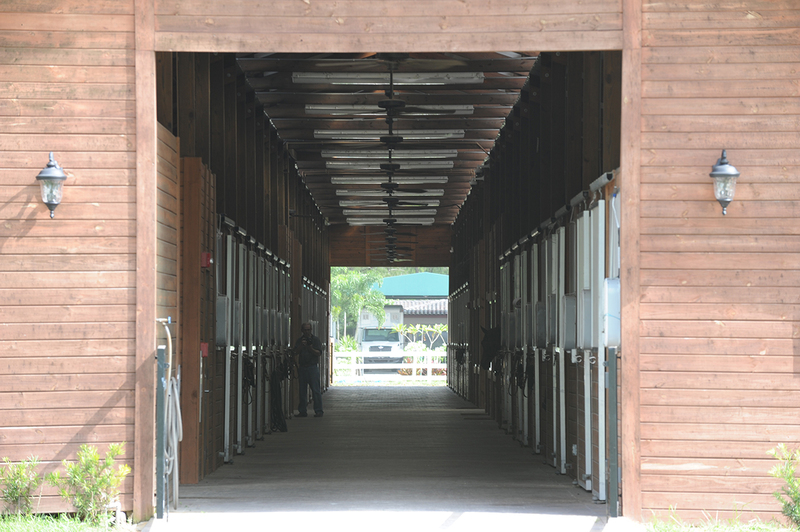 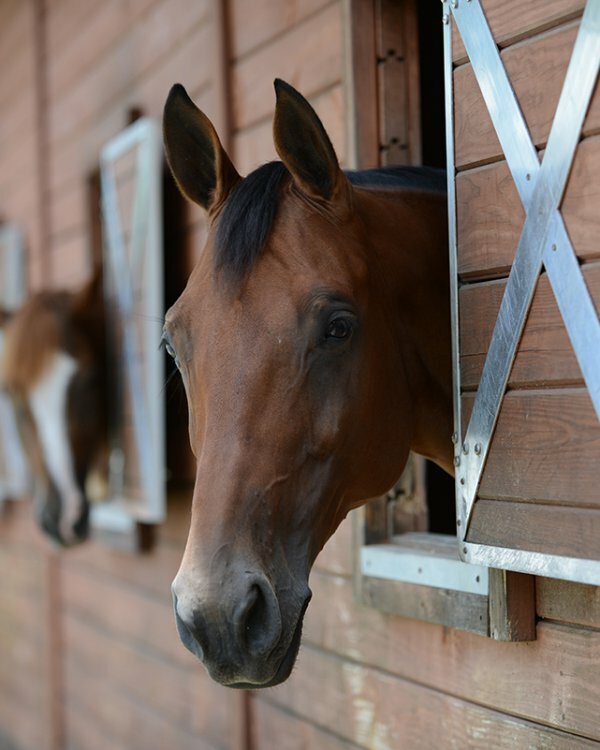 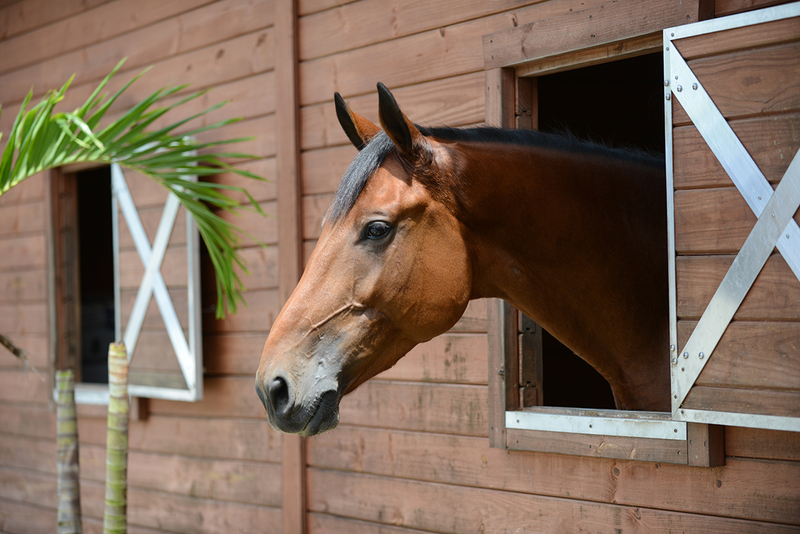 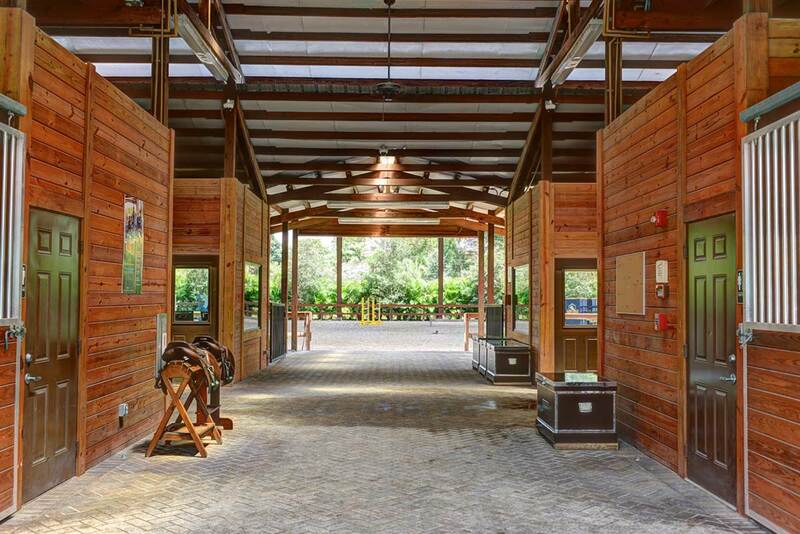 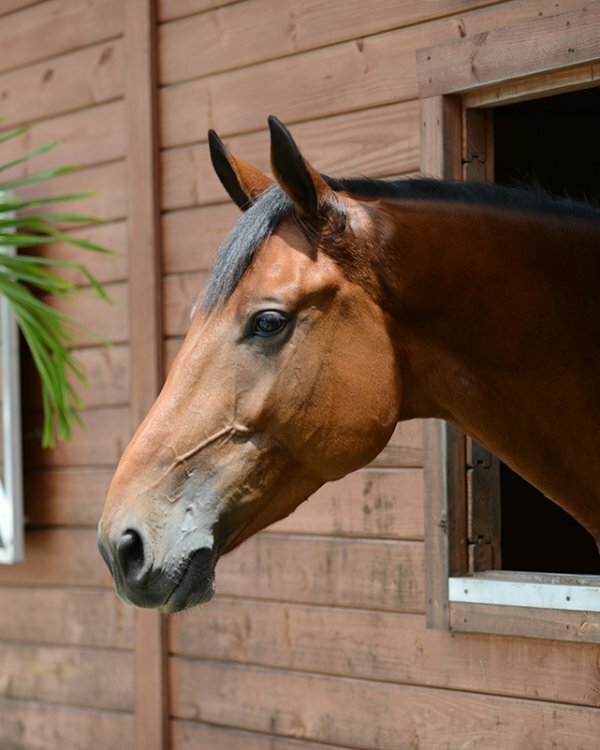 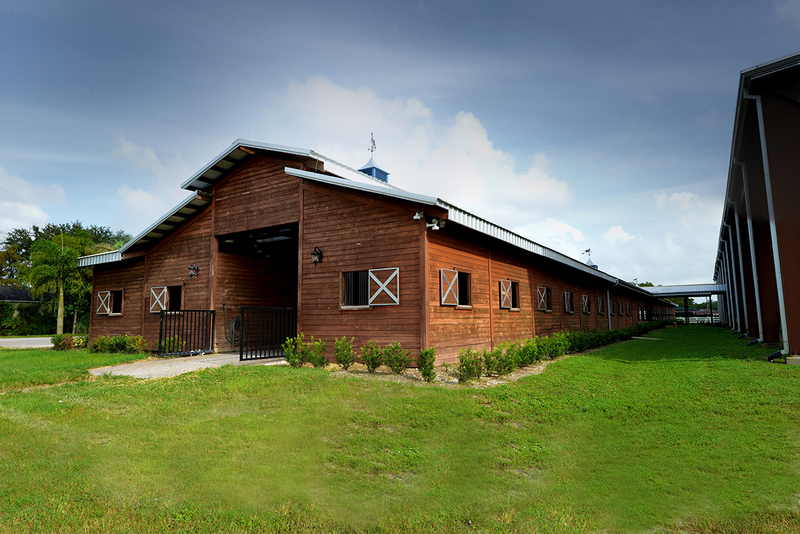 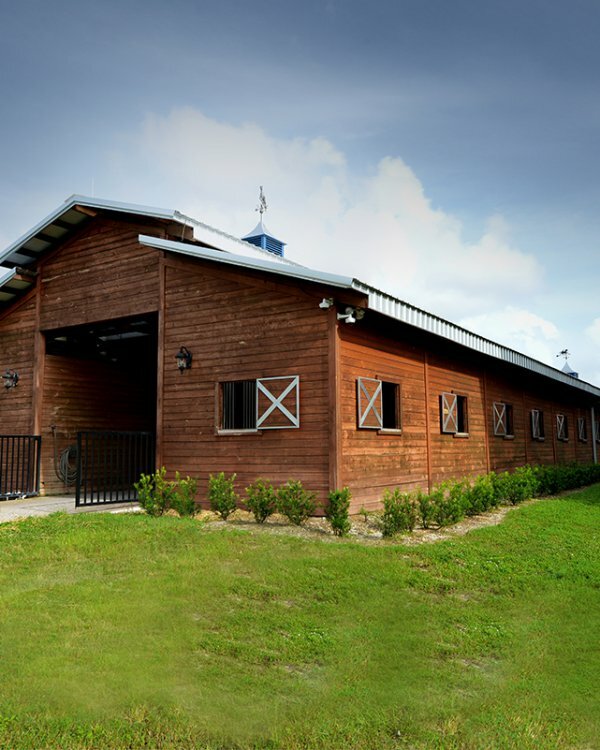 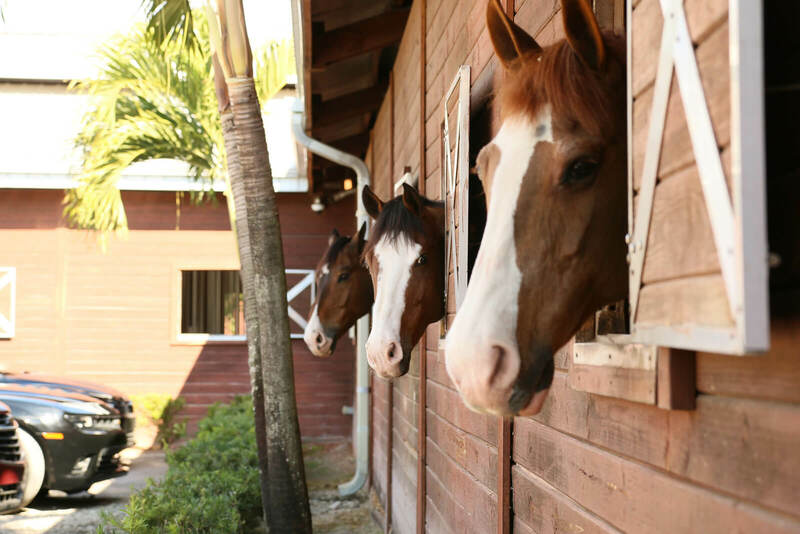 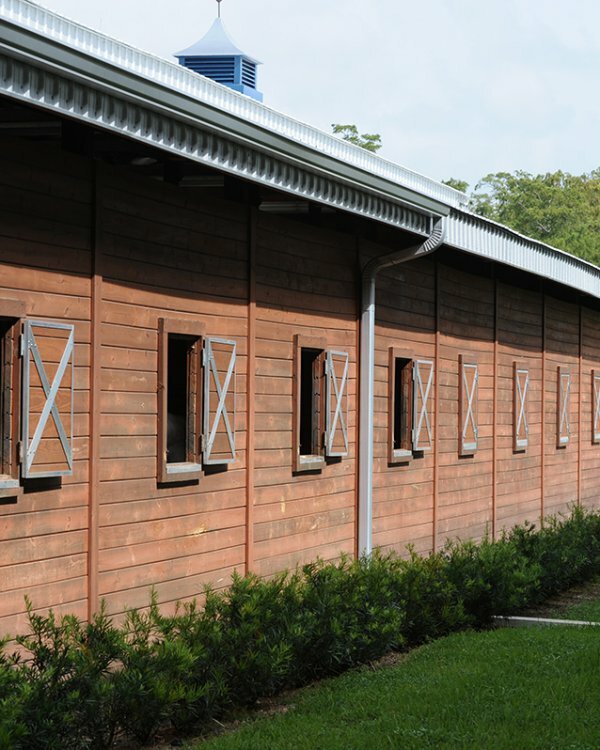 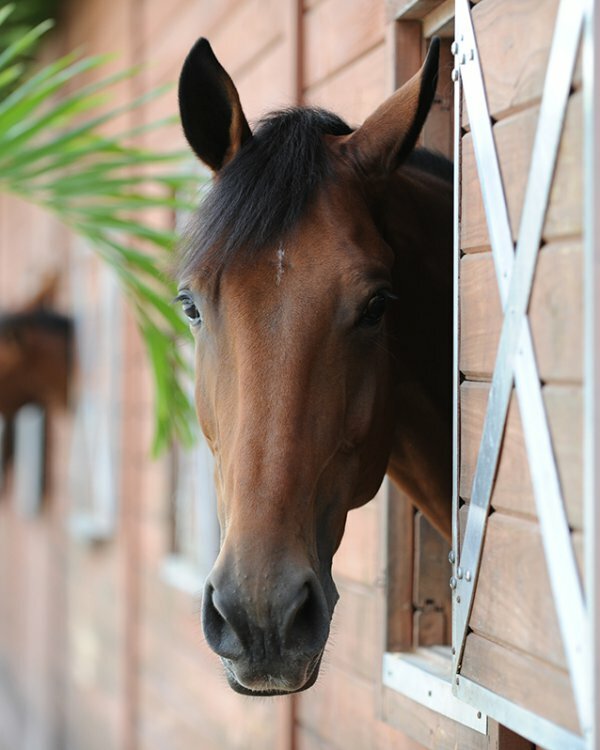 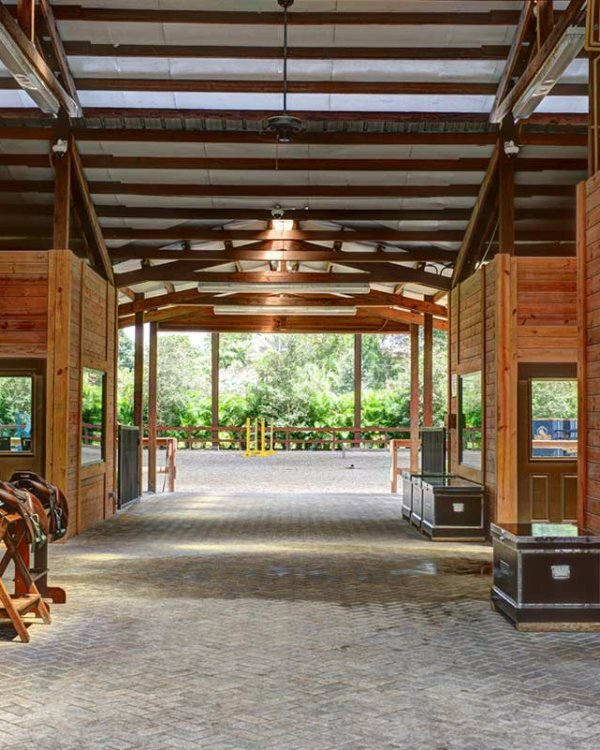 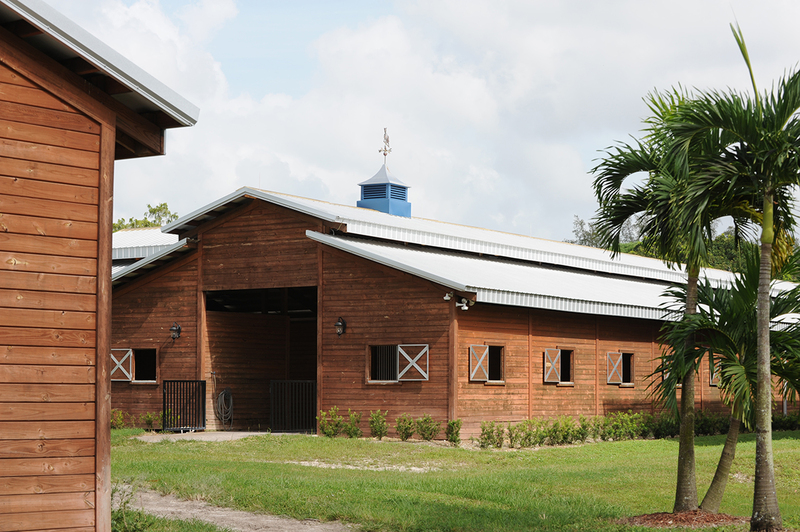 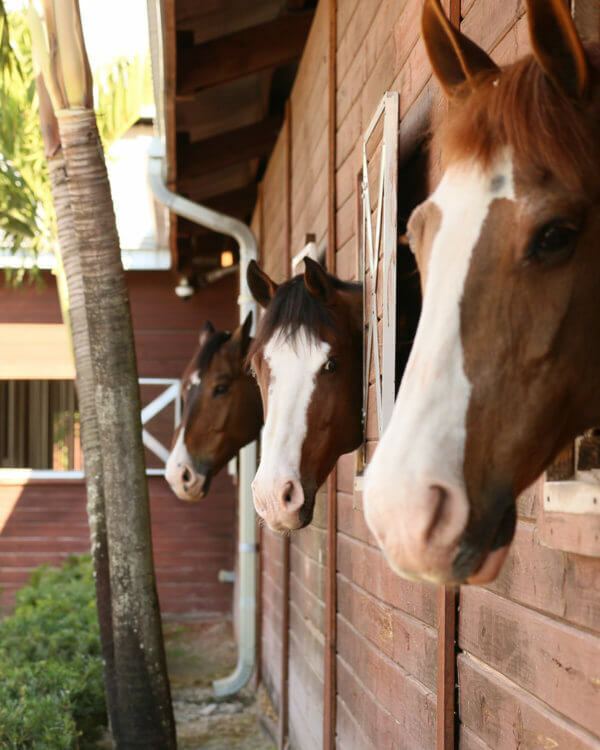 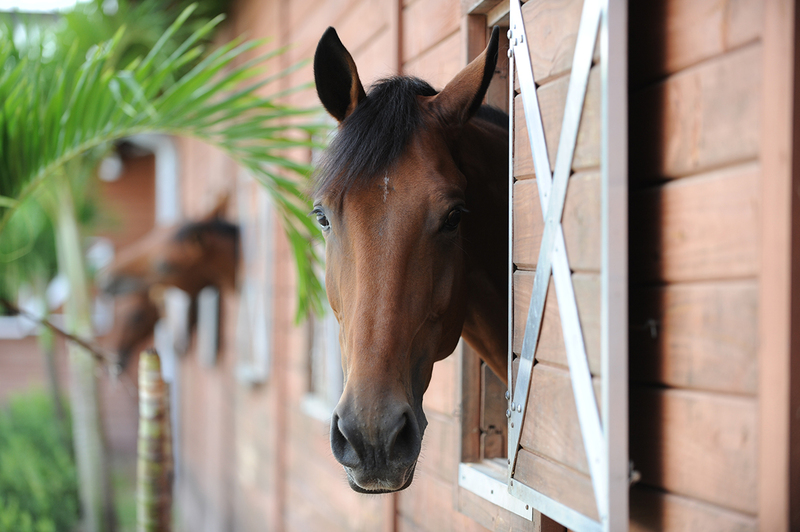 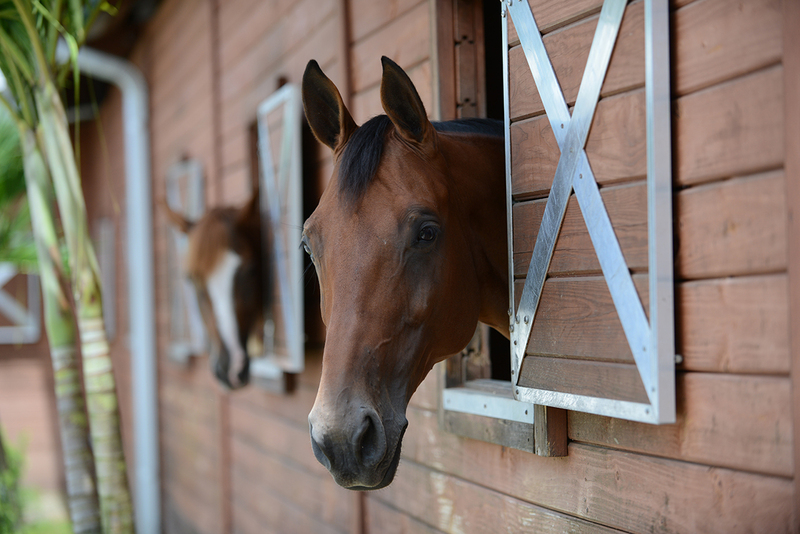 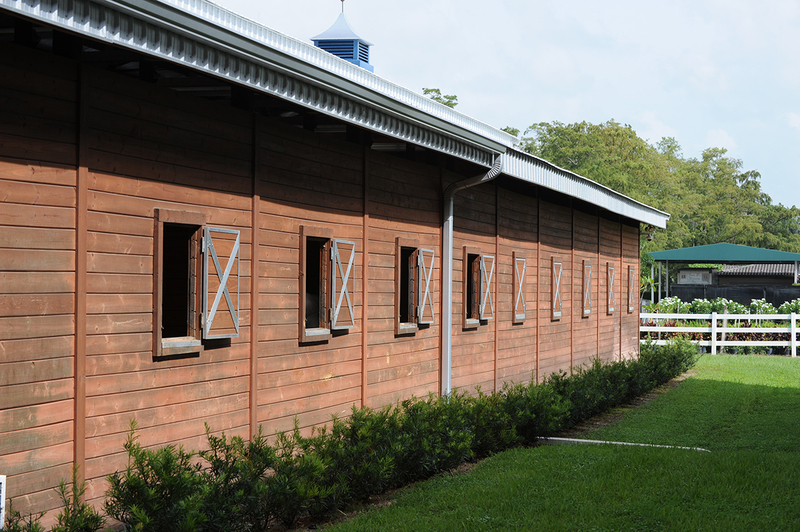 Every stall at this full service barn has remote camera access so you can see your horse at any time.